What do they have to say to us? Their messages are always filled with love and compassion. Here are some of the things my spirit guides say they want to tell us. Once you know, intellectually and intuitively, life is eternal, it will be much easier for you to communicate with us. And with your loved ones in spirit. All of you are far more powerful and wise than most of you acknowledge. If you trust your inner guidance, in all ways and all the time, you will always know the right choices to make. We have the greatest love and compassion for each one of you. We want to help you with your daily lives and challenges as you move through your time on Planet Earth. You did not come to this lifetime to suffer in pain and sorrow. You did come to face the challenges you knew you would find here, because you knew you would grow in fearlessly facing those challenges. We are with you in every moment, every step of your earthly path. Call on us for help — that’s why we’re here. When the time comes for you to move back into spirit, it does not need to be difficult. We will be with you in every moment of that transition — and far beyond. You are all filled with so much light, far more than you have ever been. Call on that light when you find yourselves stumbling around in the dark. The dark is an illusion. The light is real. It’s the only reality. You all have the power to heal yourselves in whatever ways you need healing. There is no need to suffer. Only when you move beyond suffering and heal yourselves can you do the unique work each of you came to do. Above all, remember we are here beside you, just a breath away. Call on us whenever you want. We love you. 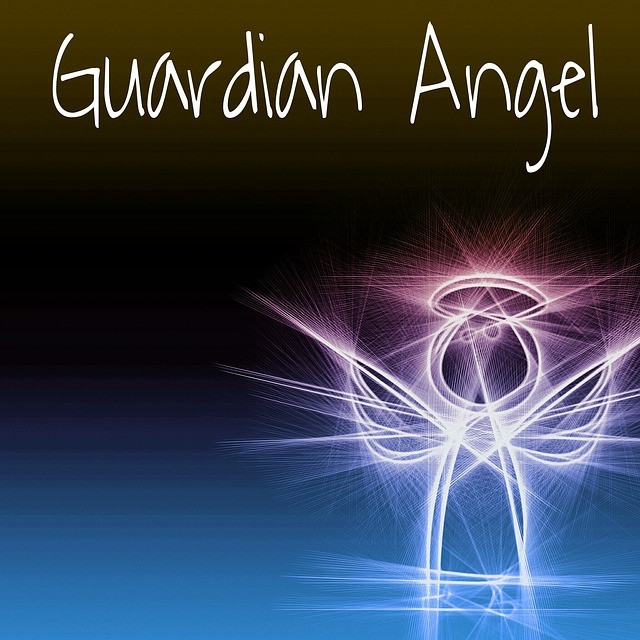 Here Doreen Virtue tells us more about guardian angels. What Exactly Do Spirit Guides Do? Do you talk to your spirit guides or guardian angels? Please share your thoughts and comments with us below. Thanks very much, Susan! I’m sure many of our readers will love this. Jimmy Twyman is a magnificent gift to all of us.